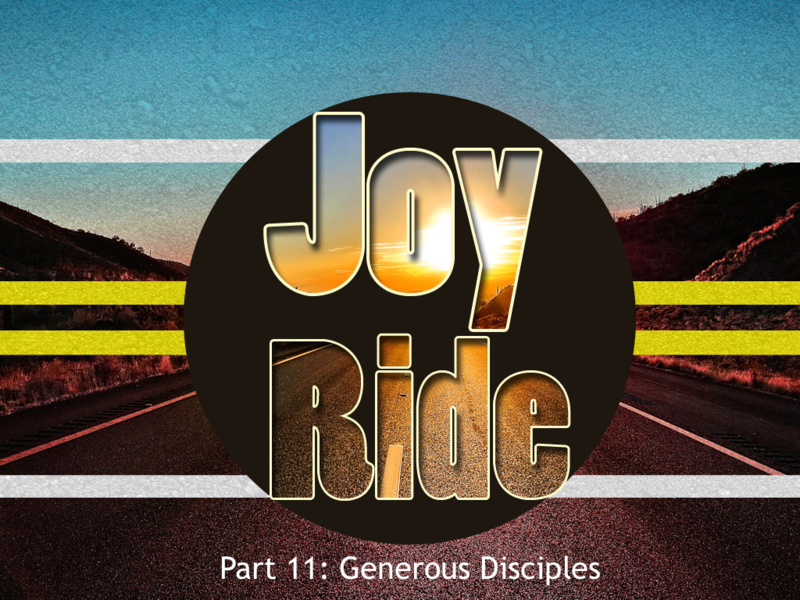 As we wrap up our Joy Ride series, going through the book of Philippians (If you’ve missed some of the sermons, you can check out the whole series by clicking here: http://68church.com/category/sermons/joy-ride/) we talk about the main purpose behind Paul’s writing of this letter to the church at Philippi. Generosity. Paul was very thankful for their generous support and he wanted to encourage their continued support in the mission of Christ. Listen in as we talk about what it means to live a truly generous life. Training Camp - A New Series Starts This Week!